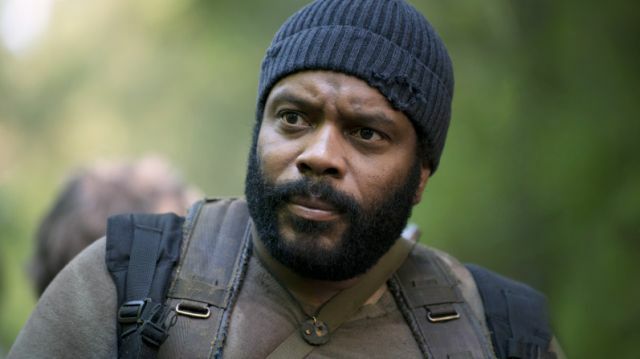 The Walking Dead is officially back in full swing, so that means I’m over at The Mary Sue today talking about last night’s episode! I hope you’ll join me over there to talk about the crazy way The Walking Dead came back from its winter hiatus. If you haven’t seen the season 5 mid-season premiere of The Walking Dead, be warned, there are absolutely spoilers ahead! It’s been a long winter hiatus, especially given the particularly tragic way the first half of Season 5 ended. Jumping into the second half of Season 5, I was certain the worst was behind us–at least for a few episodes.